CareNow Services is a leading provider of behavioral health services to nursing and long-term care facilities. CareNow Services was founded to address the growing need and demand for psychiatric and behavioral health services in the long-term care settings where residents experience depression, anxiety, and other mental health issues. 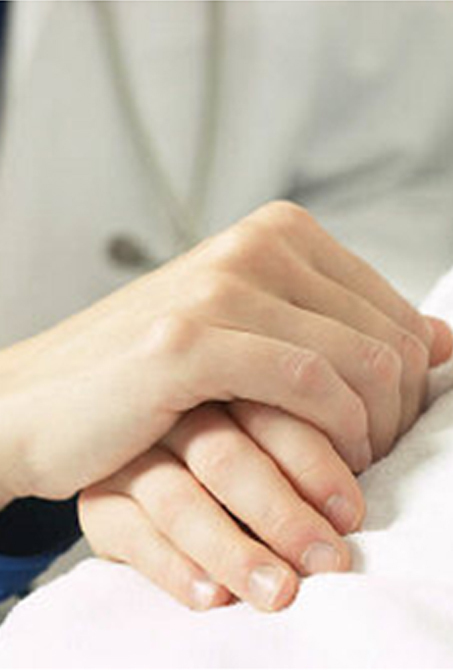 CareNow is a leading provider of behavioral services to nursing and long-term care facilities. CareNow delivers behavioral health services on-site, and/or utilizing telemedicine through a combination of psychiatrists, advanced nurse practitioners, licensed clinical social workers, and other qualified professionals. Offering a wide array of services ranging from diagnostic evaluations to ongoing medication management; behavioral health assessments to counseling. CareNow provides comprehensive solutions to nursing facilities to meet the resident’s needs. To meet the needs of residents at nursing facilities by delivering high quality of care, always striving to achieve new directions in geriatric behavioral health. The CareNow Services network of professionals is comprised of specialists dedicated to providing behavioral health services to older adults. CareNow’s network of professionals includes Psychiatrists, Advanced Practice Registered Nurses, and Licensed Clinical Social Workers/Master’s level professionals who are experienced in meeting the special needs of the geriatric population. The board-certified Psychiatrists, and/or the Advanced Practice Registered Nurses perform diagnostic psychiatric evaluations and provide ongoing pharmacological management for residents who might be on psychotropic medication. The Licensed Clinical Social Worker/Master’s Level professionals provide therapeutic interventions designed for residents in distress using individual, family or group therapy. CareNow Services provides administrative support to these professionals enabling their focus and attention on quality care for residents. CareNow’s administrative team manages schedules, facilitates communication between nursing facilities and our professionals, co-ordinates facility in-service needs, and executes billing and collection functions. CareNow Services boasts of a uniquely qualified management team with decades of consulting, mental health and geriatric expertise. CareNow’s team of professionals specialize in designing and implementing programs and services for long-term care facilities.